Stainless brake line kit for the Ram SRT-10 gives better brake pedal feel, with better braking force resulting in better braking control , while also providing added looks of stainless lines. The stainless lines look good for years, and give years of great performance over the OEM factory brake lines. Many racing organizations such as NASCAR use braided brake lines for better performance. The kits are produced by Goodridge - USA. 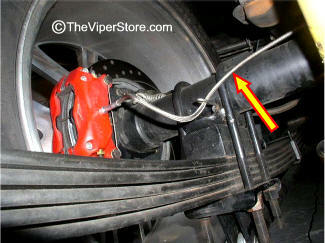 Complete set for the two front calipers and the rear axle. These lines have a Black Carbon Covering or just Stainless Steel. 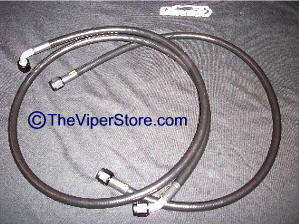 These lines have Black Fittings and Steel Braided Hose or Black Braided Hose. 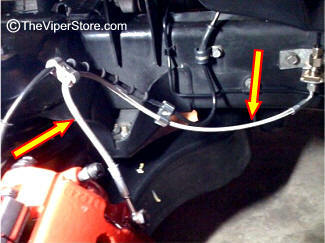 Lines replace the OEM factory lines that have a habit of leaking on the Ram SRT/10 trucks. 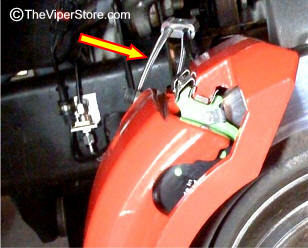 The lines are braided hi pressure lines with clamped ends, produced and hand built in the USA. These lines also have a lifetime warranty. 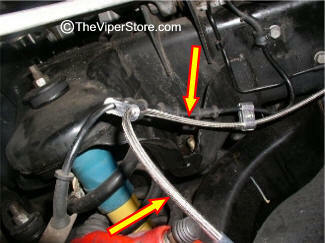 All items are included for a complete bolt on kit with relatively easy installment. 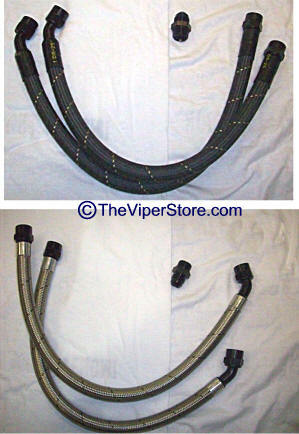 Made using series smooth bore stainless steel braid hose with Black permanent clamps. Includes set of two (2). 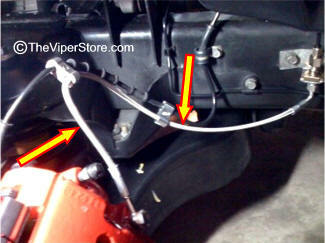 RAM SRT/10 Power Steering Line Kit, replace those leaking PS lines with these upgraded series PS lines. 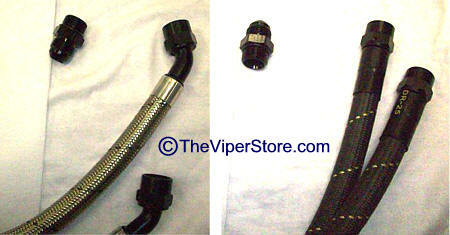 Lines are high pressure braided hose with an fitting adapters to convert your OEM Factory lines to new braided hose. 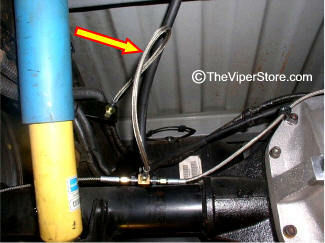 Hoses replace the factory line from the PS pump to the fan and from the fan to the steering rack. Lines for off road use only. Lines come with blue anodized only ends, and with steel braided line only, All Iines now come with a New Fitting the PS unit. Includes both high pressure lines.